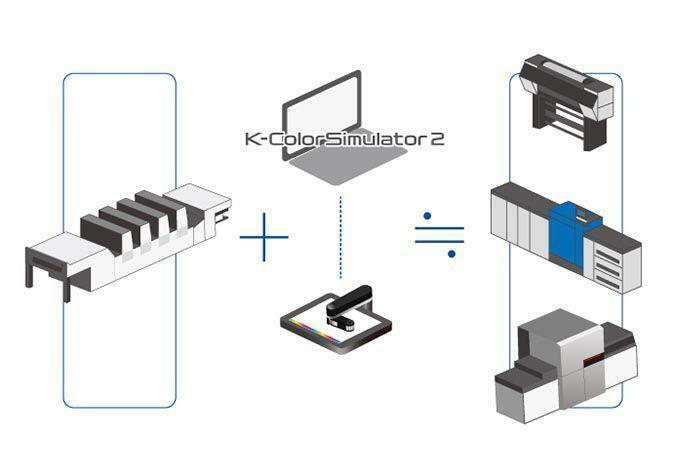 Using K-ColorSimulator 2 (KCS) enables simulation of offset color with various inkjet and toner printers. High-precision simulation requires a highly accurate profile, and a high-accuracy profile (DLP) can be created easily and without special expertise. 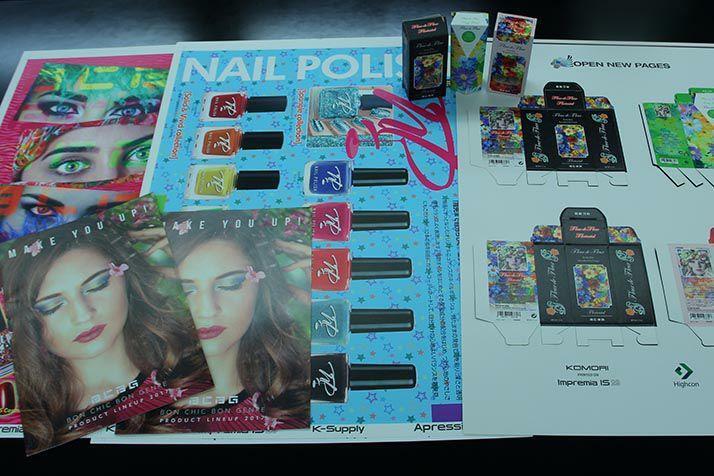 * Compatible with standard colors such as Japan Color, Fogra and GRACol.